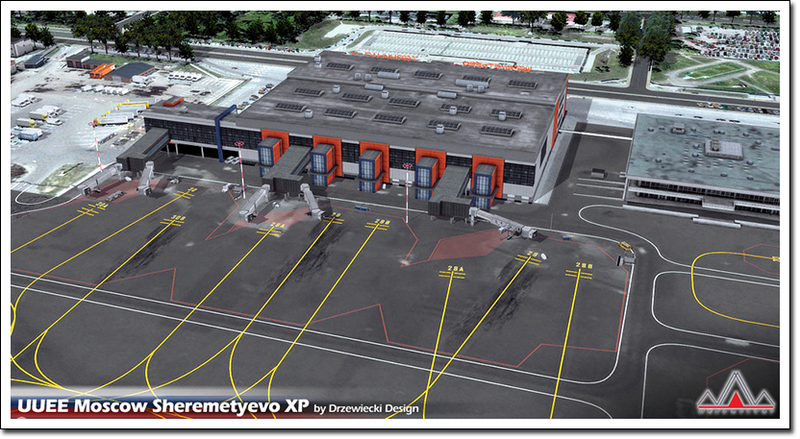 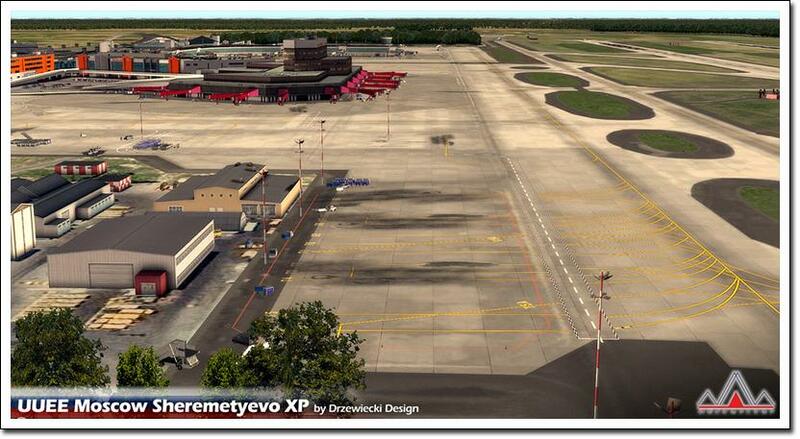 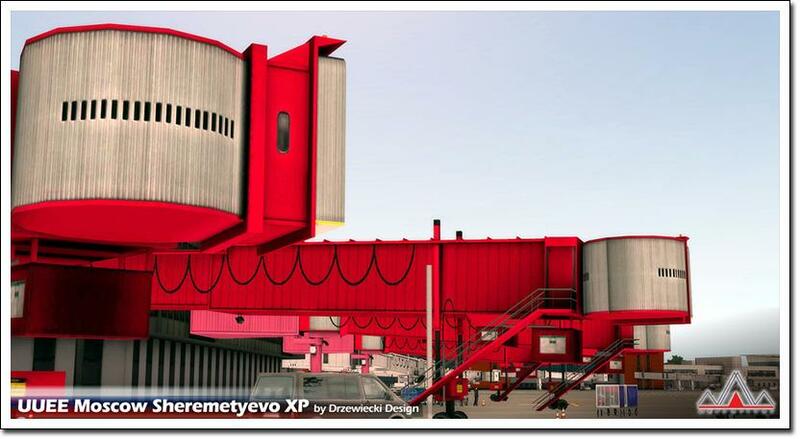 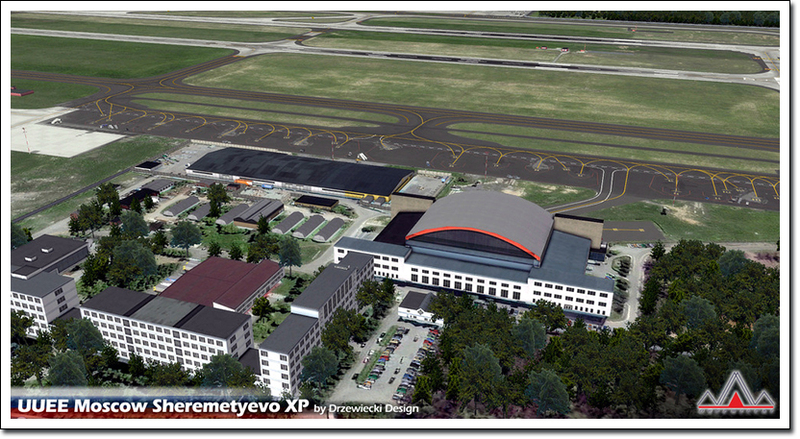 Drzewiecki Design is a Polish company that has developed products for simulation since 2003. 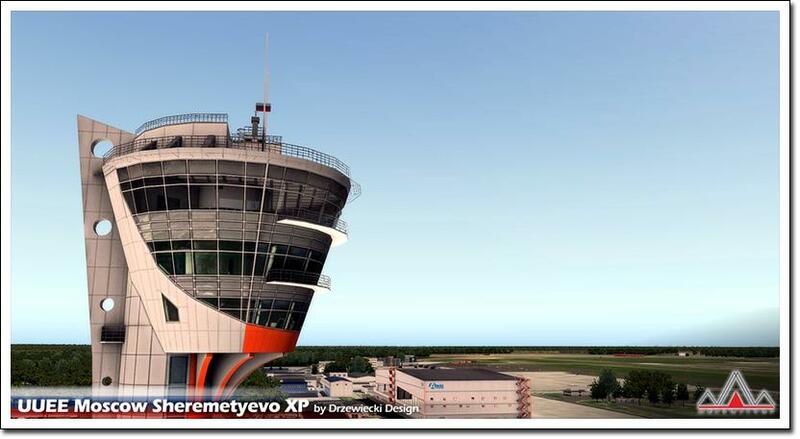 Specializing mostly in scenery for FS/FSX and Prepar3D the design house has now started to release scenery for the X-Plane Simulator. 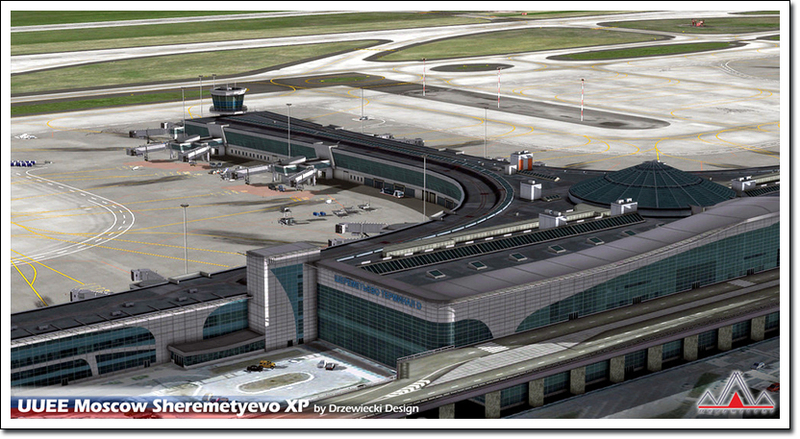 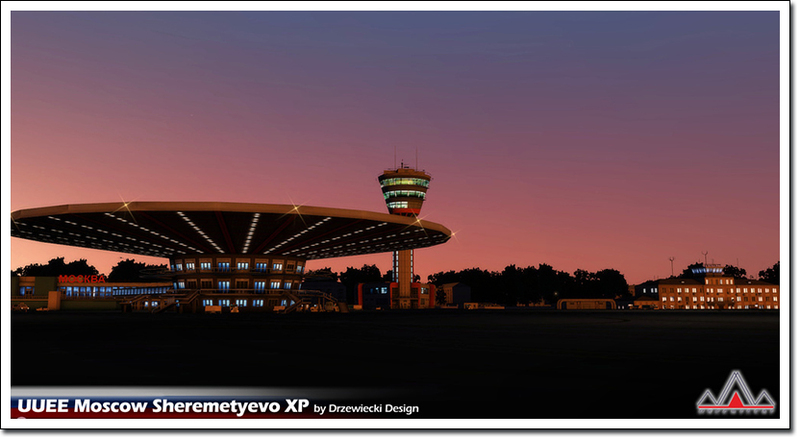 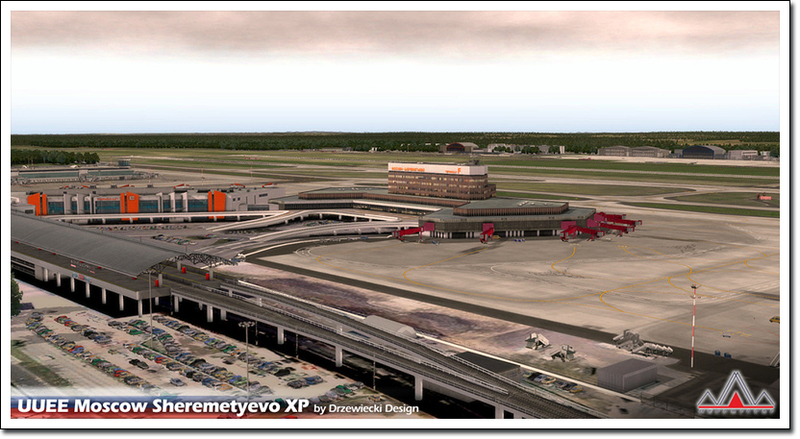 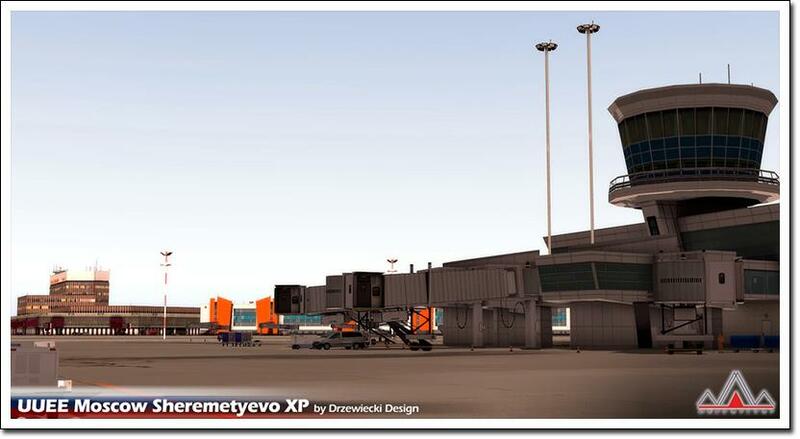 The first scenery released was for EETN Tallinn XP. 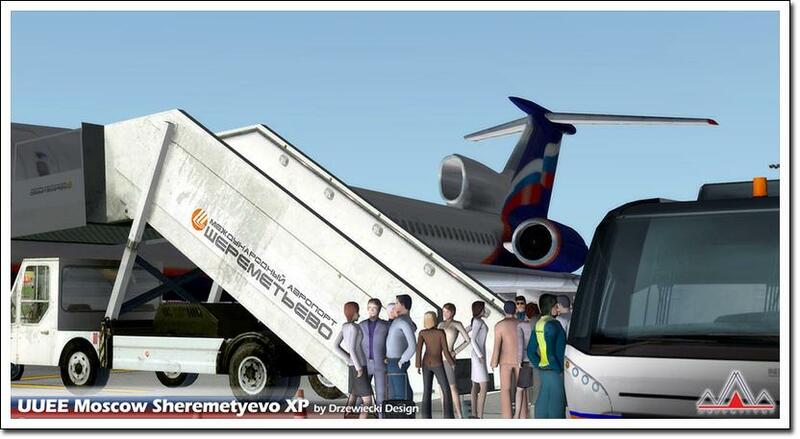 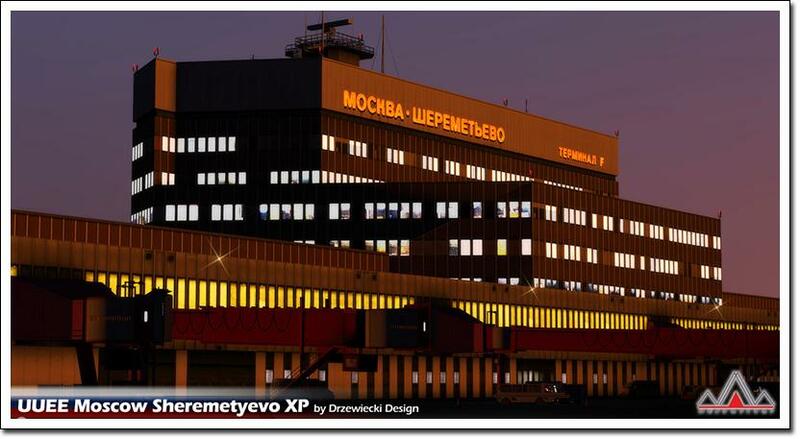 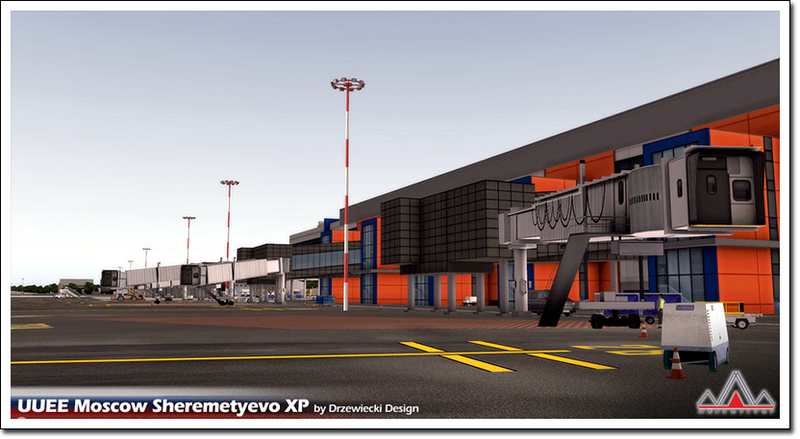 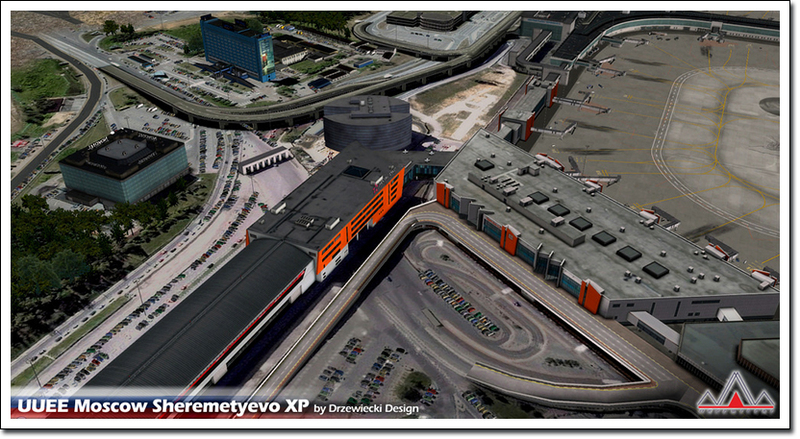 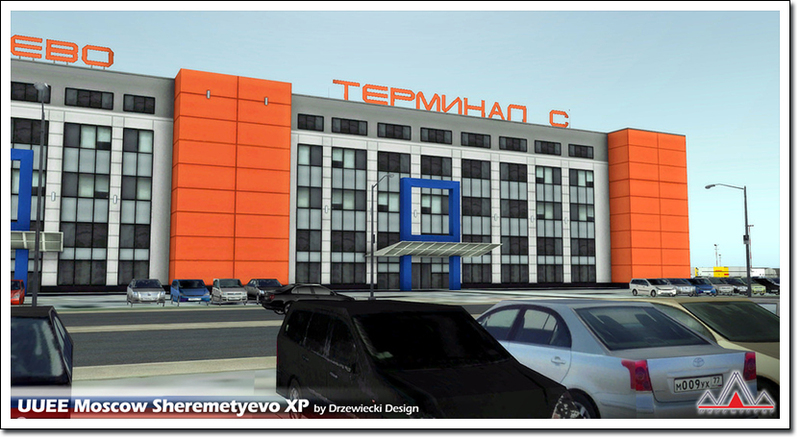 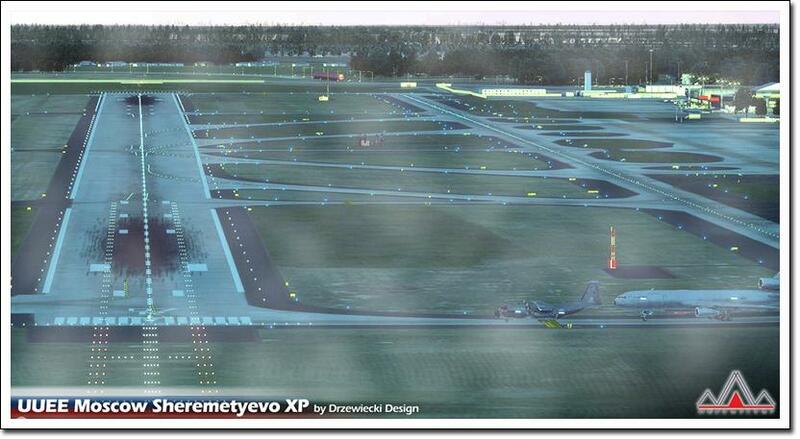 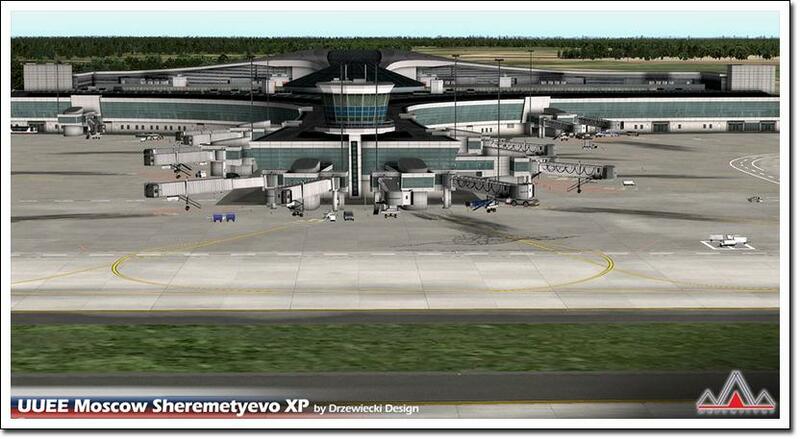 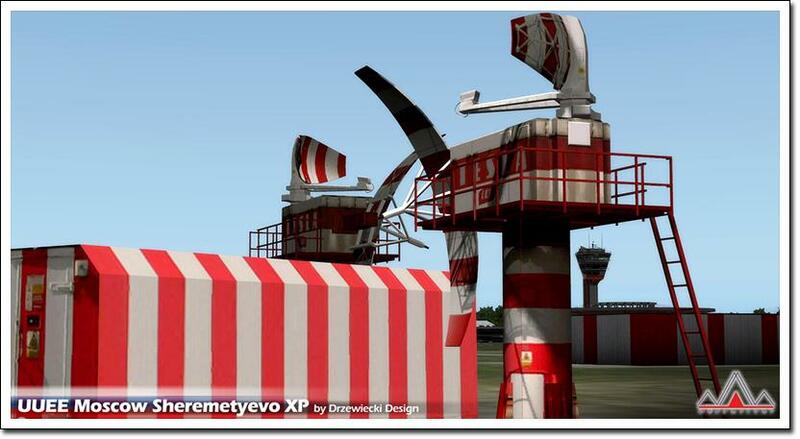 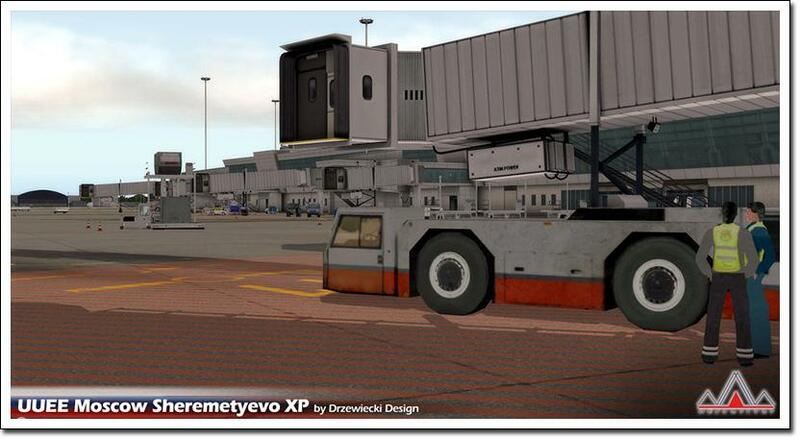 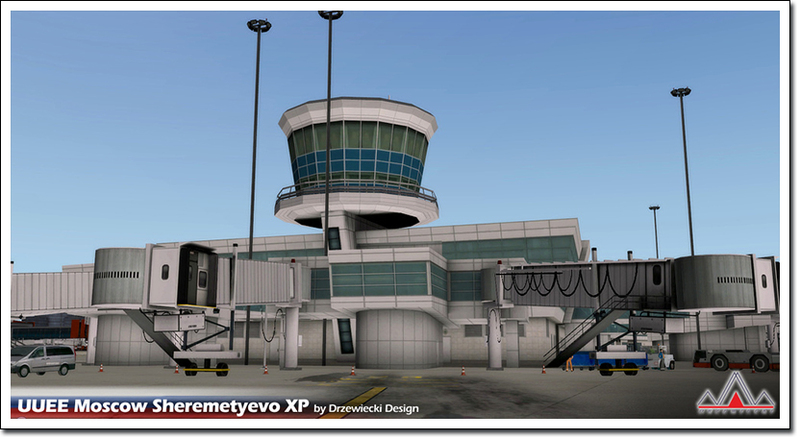 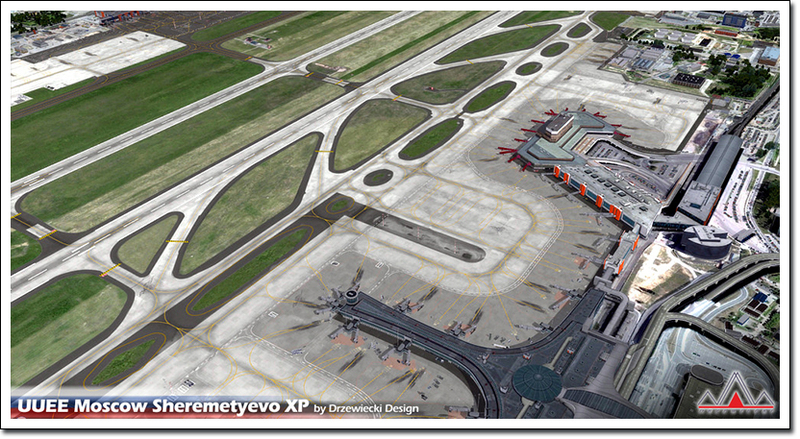 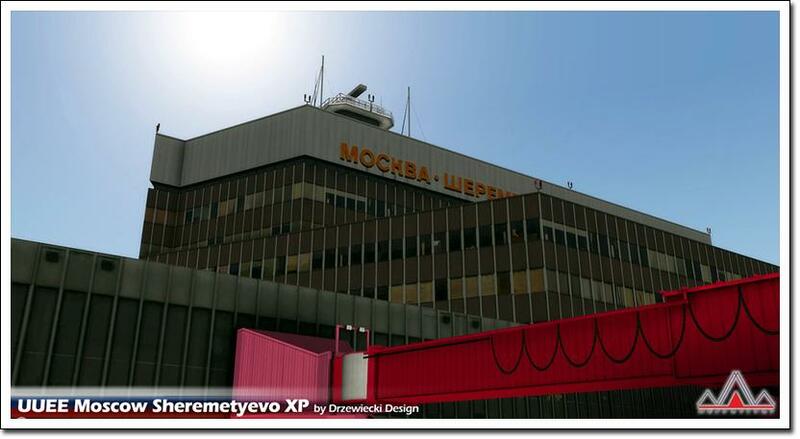 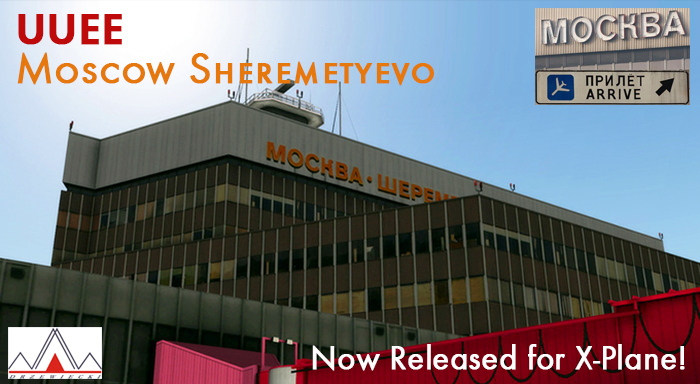 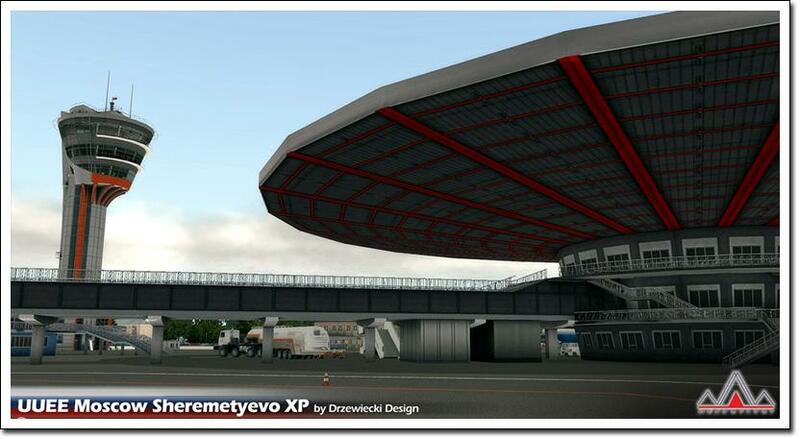 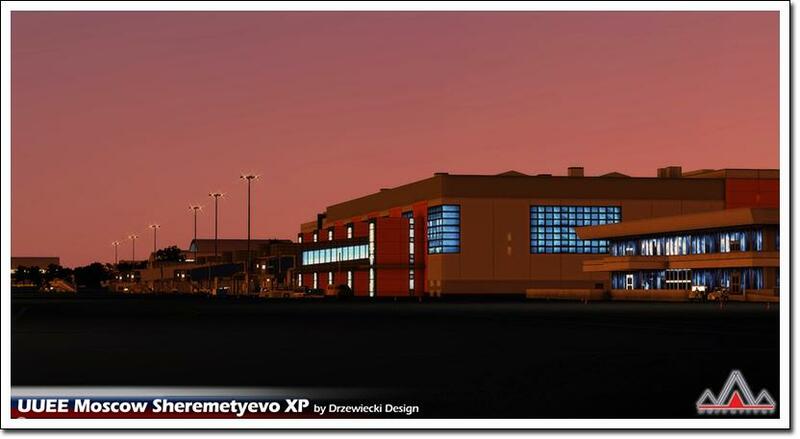 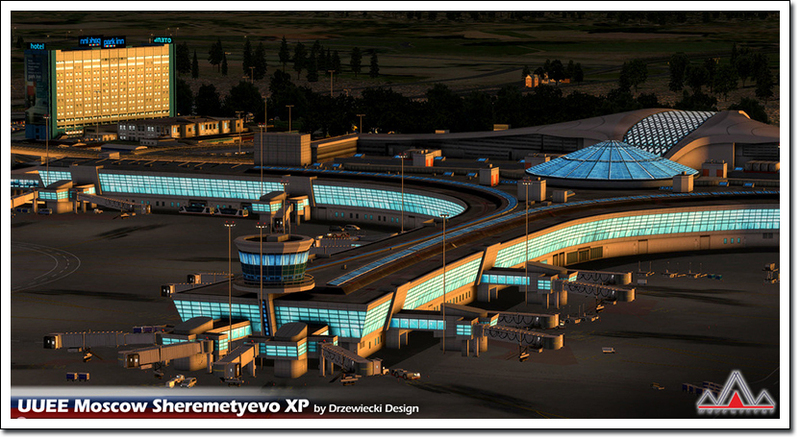 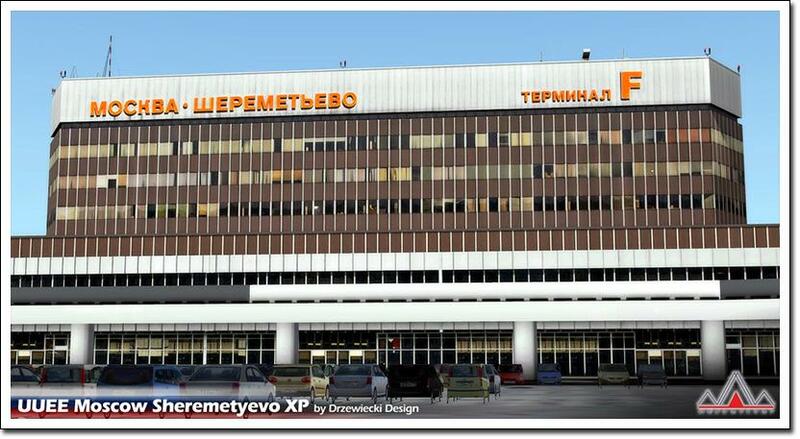 But it is this scenery of UUEE - Moscow Sheremetyevo that looks extremely interesting... 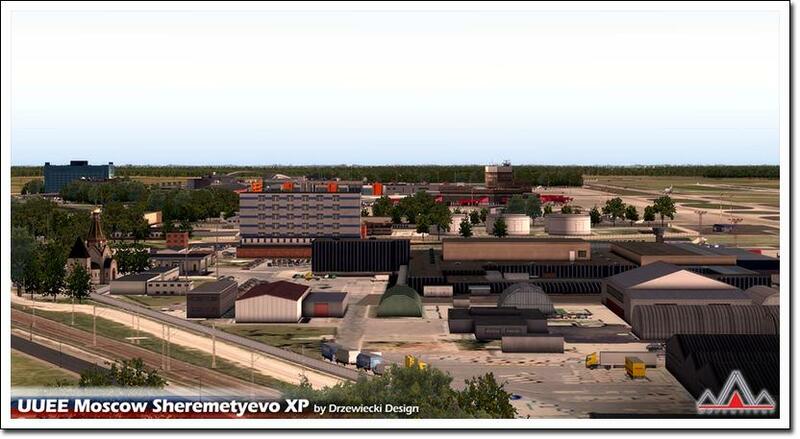 Highly developed and comprehensive this scenery is well worth adding to your collection.